Following Tae Min's solo debut last year, Jong Hyun is the next SHINee member to go solo! 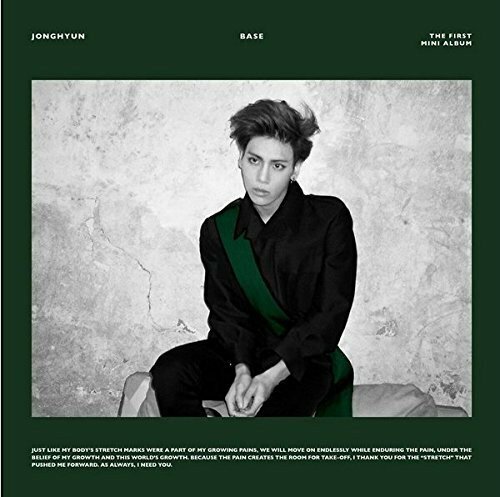 Known for his strong and distinct vocals, Jong Hyun has many surprises in store for fans. Title song Crazy (Guilty Pleasure) is a medium-tempo retro pop number with funk and neo-soul influences and it features rapper Iron of Show Me the Money 3 fame. Jong Hyun also collaborates with Younha, Wheesung and Zion. T for his first solo mini-album Base.